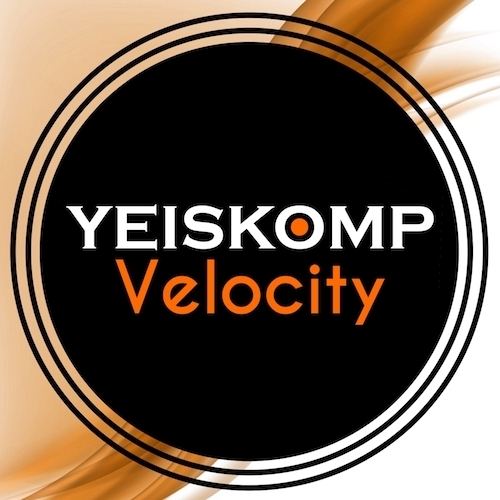 Yeiskomp Velocity Demo Submission, Contacts, A&R, Links & More. Yeiskomp Records collaborates with other labels and distributors, helping to promote quality music with powerful resources such as a website, YouTube-channel, groups in Facebook and other. Yeiskomp Records gathers to its ranks only the best musicians and singers from around the World.